Scarface: The World Is Yours is a video game developed by Radical Entertainment and published by Vivendi Universal Games. 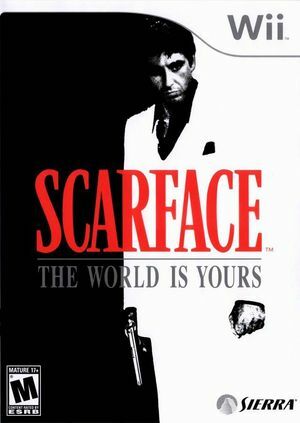 The game is based on and is a quasi-sequel to the 1983 motion picture Scarface starring Al Pacino reprising his role as Tony Montana, with André Sogliuzzo providing Montana's voice. The graph below charts the compatibility with Scarface: The World is Yours since Dolphin's 2.0 release, listing revisions only where a compatibility change occurred. This page was last edited on 18 December 2018, at 01:46.